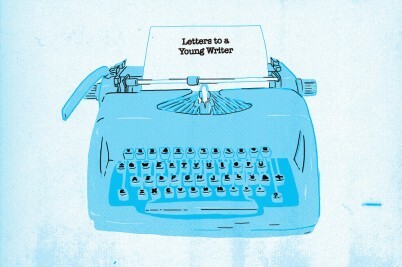 Award-winning novelist Colum McCann has made a book of tips to save writers time and suffering. 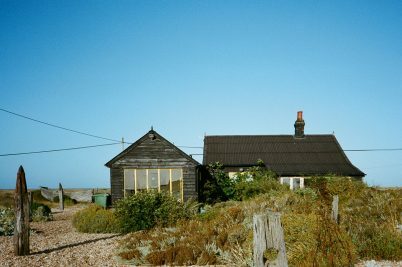 Huck reached out to him for some personalised guidance. 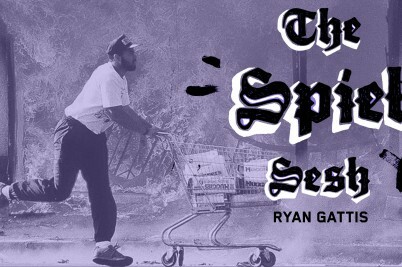 Novelist Ryan Gattis, who penned the LA Riots odyssey All Involved, answers our quick-fire Q&A series, the The Spiel Sesh. 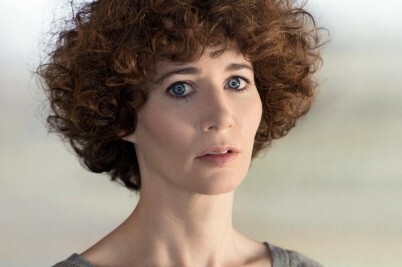 Miranda July was in London last night and spoke on how to write sexual fantasy sequences and the real men behind her debut novel The First Bad Man. 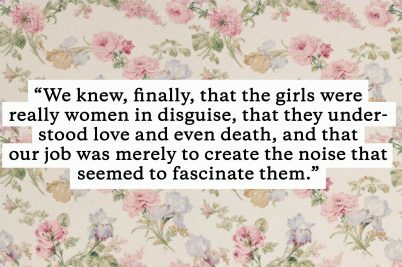 Nobody is Ever Missing by Catherine Lacey is full of strange and hilarious insights into the caprices of the human heart.